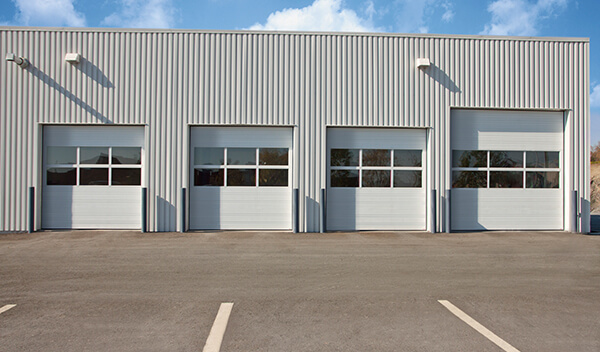 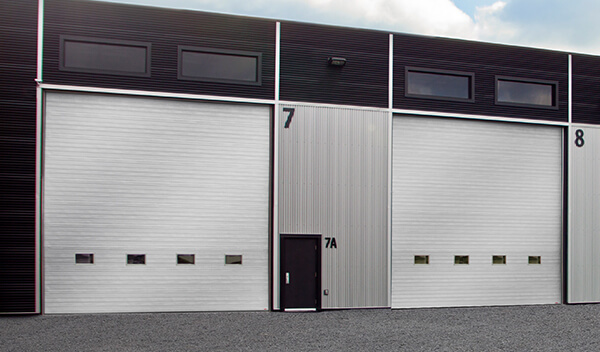 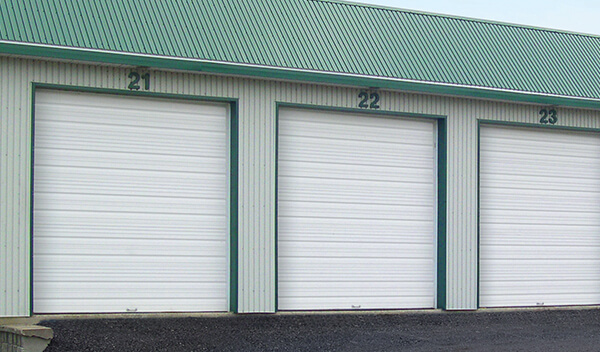 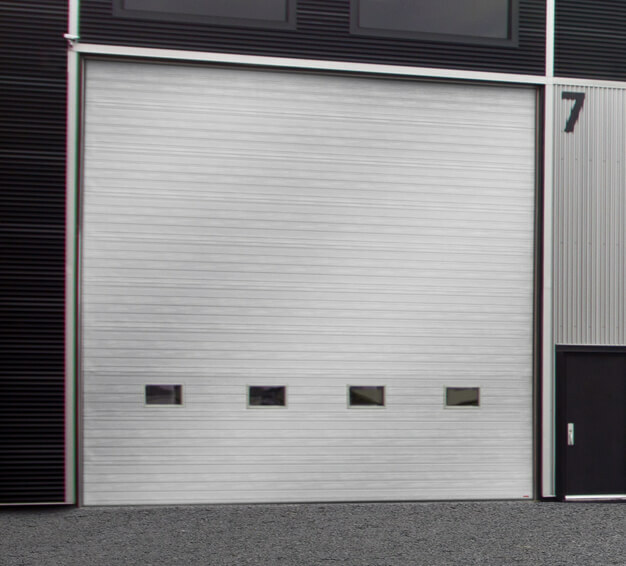 Garaga also offers multiple commercial doors to suit the needs of any applications. 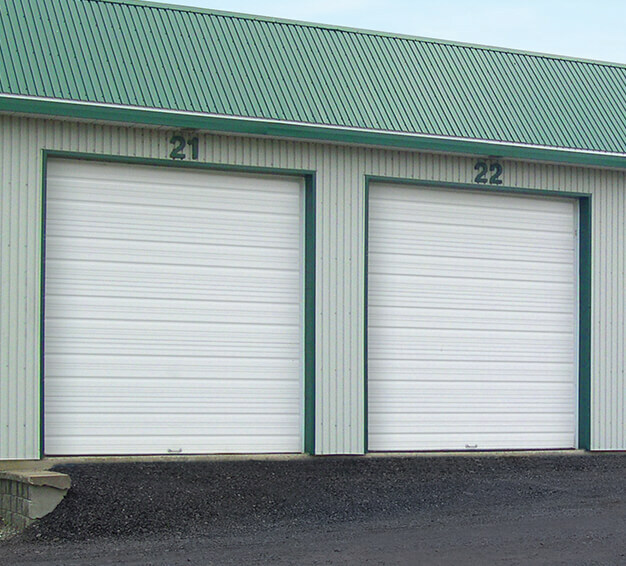 In the Cape Cod, MA area, we do a lot of garage doors for condo buildings, and special applications such as workshops and restaurants. 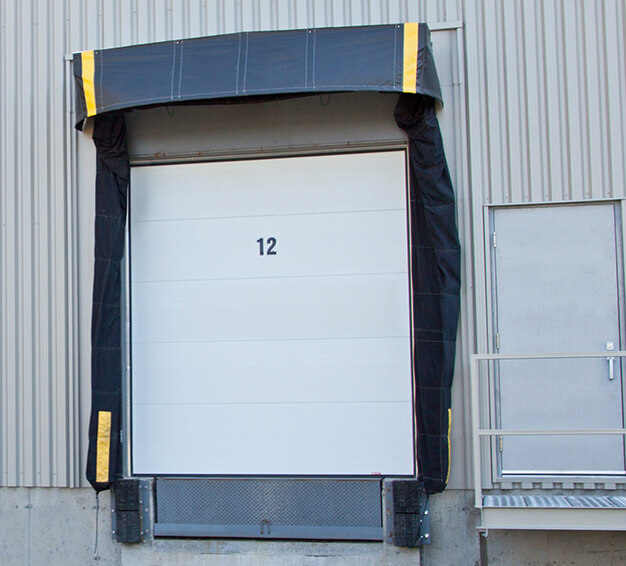 For condos, builders usually have restrictions in terms of which door they are allowed to put in, but we always recommend that the door that they choose has a polyurethane insulation. 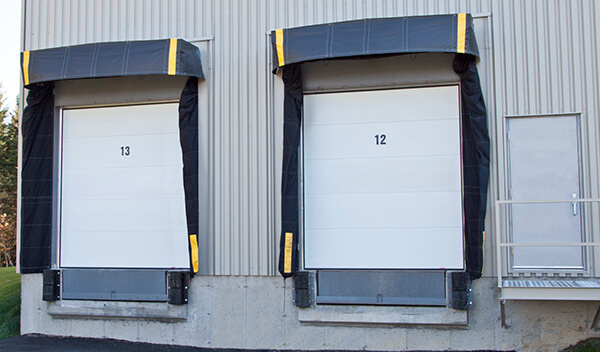 The reason is, the price difference between a polyurethane door and a polystyrene door is minimal, and there are far more advantages to having a polyurethane insulation. 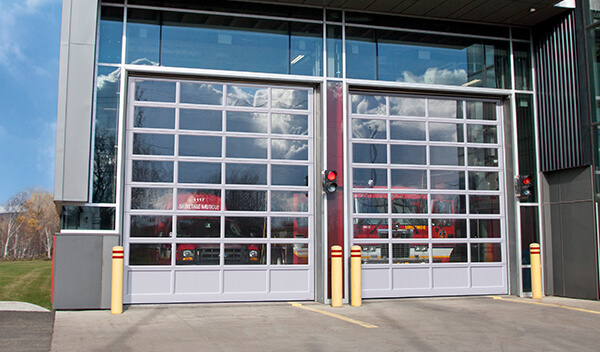 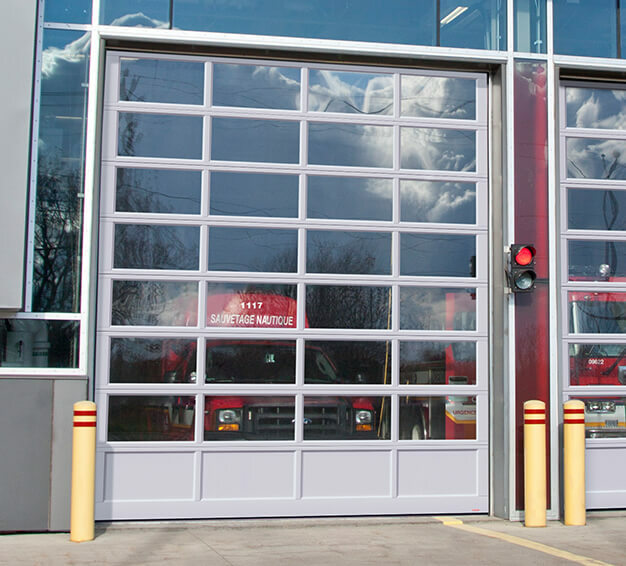 Urethane doors are more robust, last longer, and they restrict the transfer of heat much better. 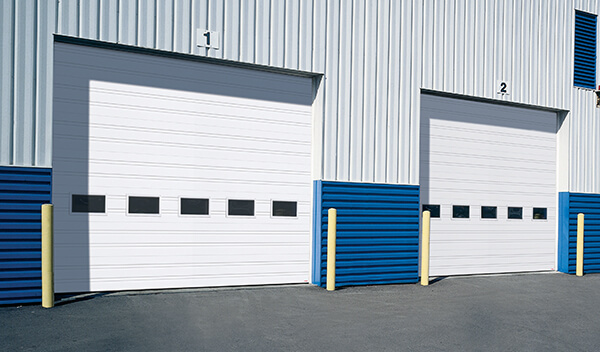 This is especially relevant for condo buildings since garage doors open and close extremely frequently. 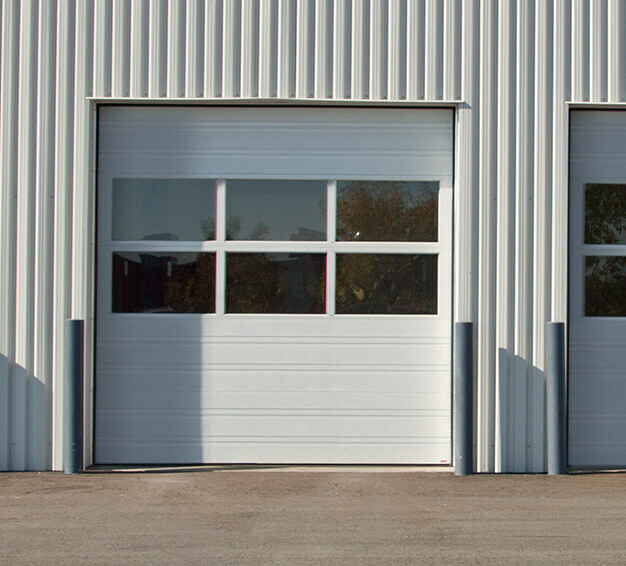 It is essential to have high performance garage doors especially if there is an apartment located right above the entrance of the garage, this way, the apartment floor will remain at a comfortable temperature at all times. 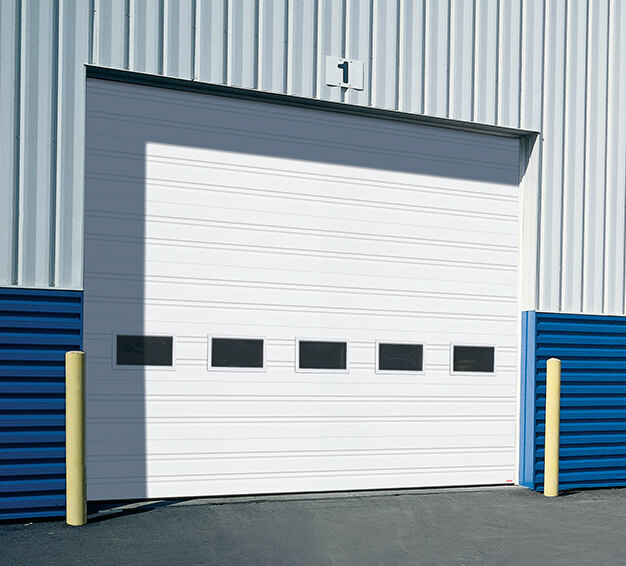 Moreover, garage doors with better insulation prevent warm air to escape when the door is closed, which is important since a lot of heat already escapes daily from the door’s regular use.